LINCOLN CITY -- State regulators have set a public hearing on an air permit for a coal-to-diesel plant proposed for southern Indiana. The hearing was originally set for late November in Huntingburg. The changes were announced Friday afternoon. 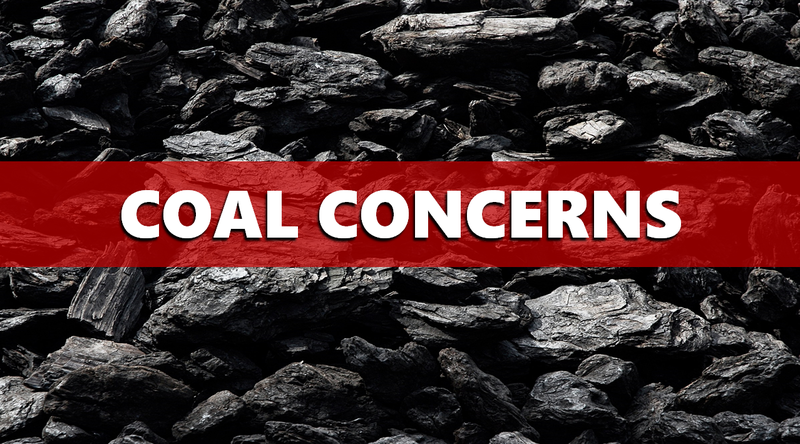 Riverview Energy officials say the plant proposed for the town of Dale in Spencer County would convert the region’s plentiful coal reserves into diesel fuel and other products. The company’s air permit application says it would have annual emissions rates of about 2.2 million tons of carbon dioxide, 255 tons of carbon monoxide and 120 tons of sulfur dioxide. If approved by IDEM’s Office of Air Quality (OAQ), this proposed permit would allow Riverview Energy Corporation to construct and operate a new stationary direct coal hydrogenation facility. The applicant intends to construct and operate new equipment that will emit air pollutants. IDEM has reviewed this application and has developed preliminary findings, consisting of a draft permit and several supporting documents, that would allow the applicant to construct and operate the facility. A copy of the preliminary findings is available on the internet at http://www.in.gov/ai/appfiles/idem-caats/. Written comments and supporting documentation may be sent to IDEM. Comments must be received by mail and postmarked no later than December 10, 2018, or received by email no later than December 10, 2018. Please refer to permit number T147-39554-00065 in all correspondence.